Ever wanted to dive into a project with curves? Perhaps you've been intimidated by the prospect of binding something like that. 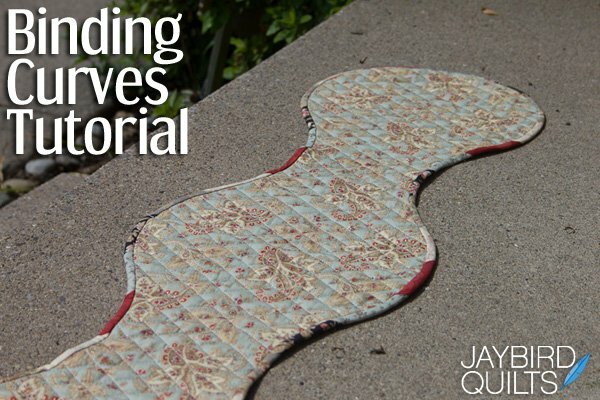 This tutorial from Julie Herman of Jaybird Quilts will show you the ins and outs of binding projects that abhor the straight line. Dive into curves and have fun with your quilting! 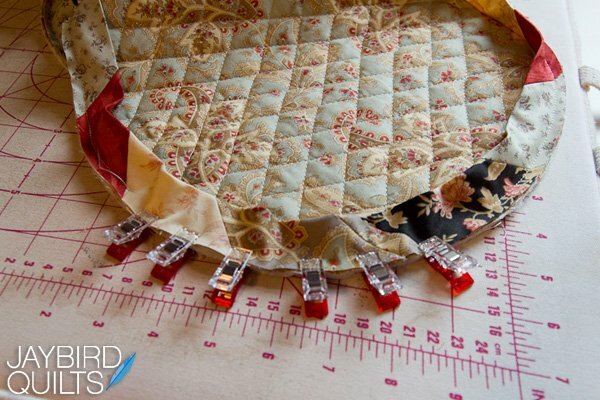 Also, if you're needing to learn about binding in general, Julie has links for more tutorials! Enjoy!